Four fresh video uploads today! Another eclectic mix of new content for y'all this evening, including one o the coolest classic LEGO space sets I've reviewed yet! LEGO Classic Space 6952 Solar Power Transporter from 1985! 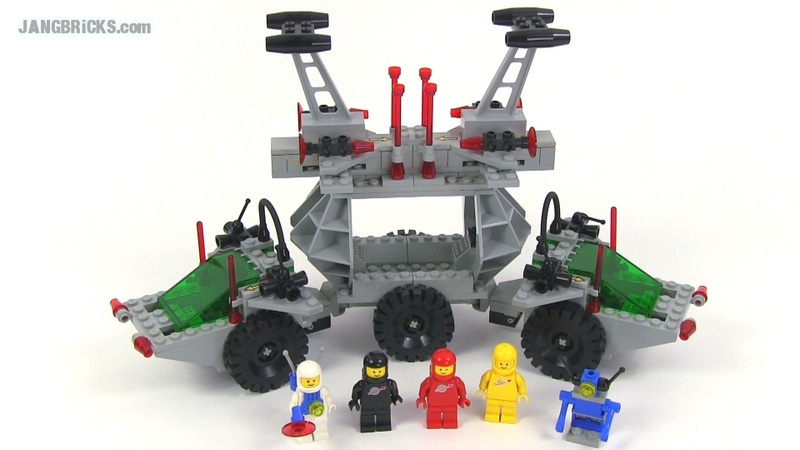 LEGO Classic Space 6847 Space Dozer from 1985!